Every year around this time, the big networks begin pimping their new programs. And let’s face it… a whole lot if it is crap. I mean, how many CSI or Chicago PD spin-offs does one really need? 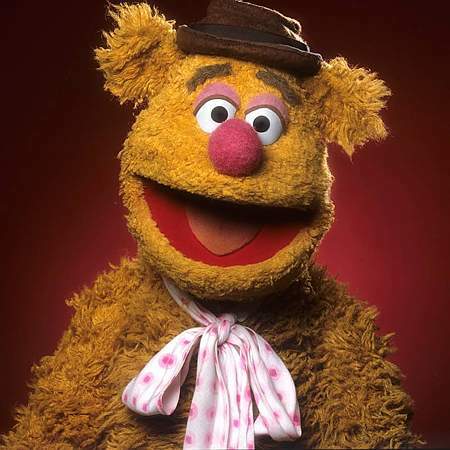 But every now and then, something comes along that makes you sit up and say… wocka wocka! That’s right, kids, The Muppets are back… and they’re better than ever! We’ll admit that upon hearing ABC’s pitch for the latest rebooting of the much-loved franchise, we were more than a little nervous. After all, it was described as being “more adult” and delving into the personal lives of Kermit, Miss Piggy and their pals. For many of us, it started to sound a little too much like the racy Broadway play Avenue Q, which is not what we want from our favorite furry pals. But now, ABC has released the first trailer for the show and we’re left saying, to quote Sam the Eagle, “God Bless America and its broadcasting company!” Want a peek at the new show? Here ya go!